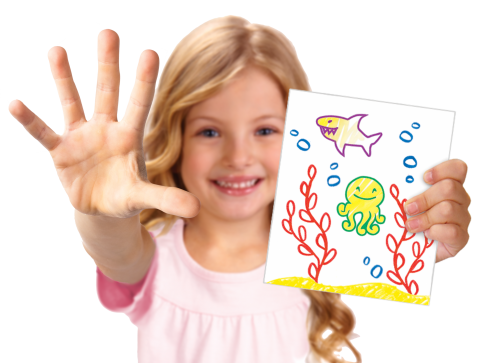 Crayola offers a great number of different hot licensed colouring products. For 2017 the biggest new launch within licensed products is the new Color Wonder range which covers all hot licenses with new ones arriving all the time! Crayola Color Wonder is the perfect mess-free solution for busy mums and dads. 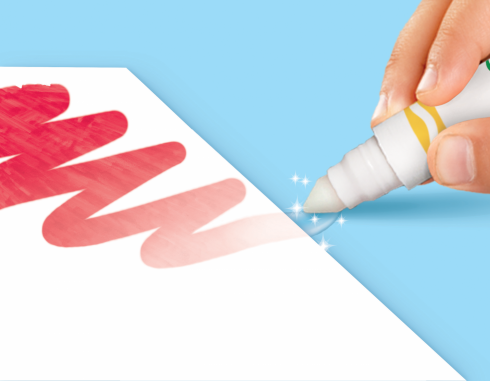 Color Wonder Markers are clear and only turn colours when applied to special Color Wonder paper. They won’t make marks on skin, clothing, carpets or furniture. 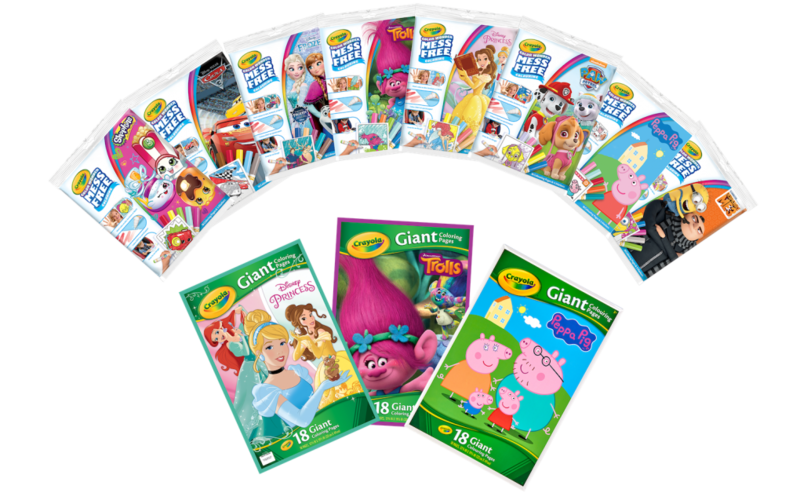 Also available are Color and Sticker books and Giant Colouring Pages filled with all your favourite characters including Paw Patrol, Peppa Pig, Cars 3, Disney Princess, Trolls and Frozen. Color Wonder wont colour, furniture or fabric! Colours ONLY on special paper! Choose from all these licences! Check out the Crayola.co.uk for more!